providing honest and reliable services. 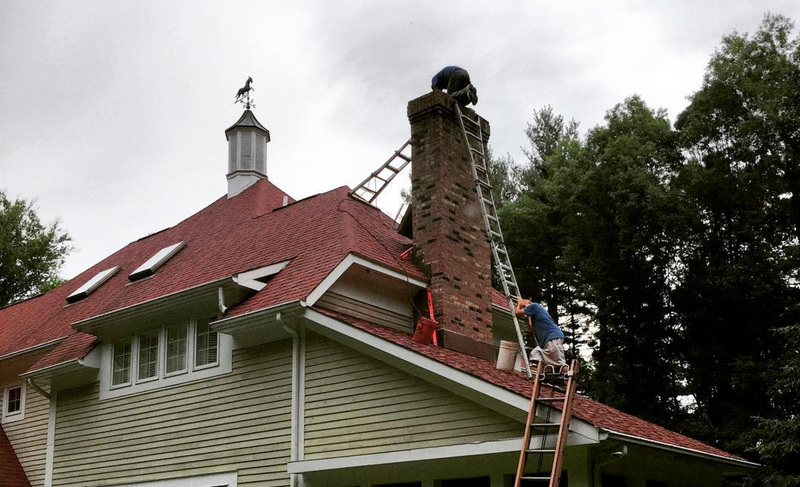 CT Complete Chimney Service & Construction has grown into one of the most respected Chimney Service companies providing honest and reliable services in a 50 mile radius and surrounding areas since 2000. We truly care about our customers and give personal attention	to each one of them. Integrity and honesty from	top to bottom. Not compromising on less than the best	materials and labor in every project. We called for a quote and received a very prompt response. He was very friendly and knowledgeable and gave us a great quote. He came out within a couple of days and completed the job and it looks great. It is very comforting to have someone work on your home that is competent, communicates well, does great work and is very reasonable. I would be happy to recommend him to anyone. I hired CT complete chimney service to re-build top of my chimney (~400 bricks). The experience was really exceptional. The guys were responsive, gave me a very competitive price (a lot less than larger companies I talked to). Unlike others they didn't push excessive services on me. The job was done in 2 days. When I talked to other companies I heard things like "it not possible to get a truck on your backyard... we need to hire more help...may be we could go through your garage...". When I asked Nelson from CT Complete chimney, he just said it would take 2 days and it was done in 2 days like said. No trucks in backyard, no disruptions. Job is very well done. I am gald I hired him. CT Complete Chimney Service & Construction can help save you time from the first phone call through project completion. One call does it all! 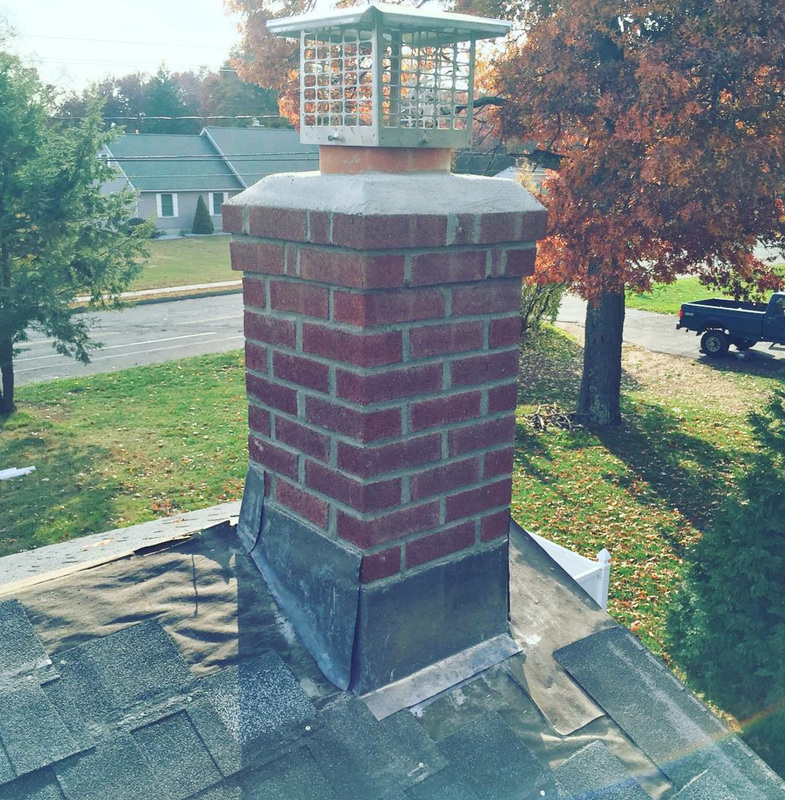 CT Complete Chimney Service & Construction provides professional Chimney Repair Services that are individually tailored to meet your requirements. 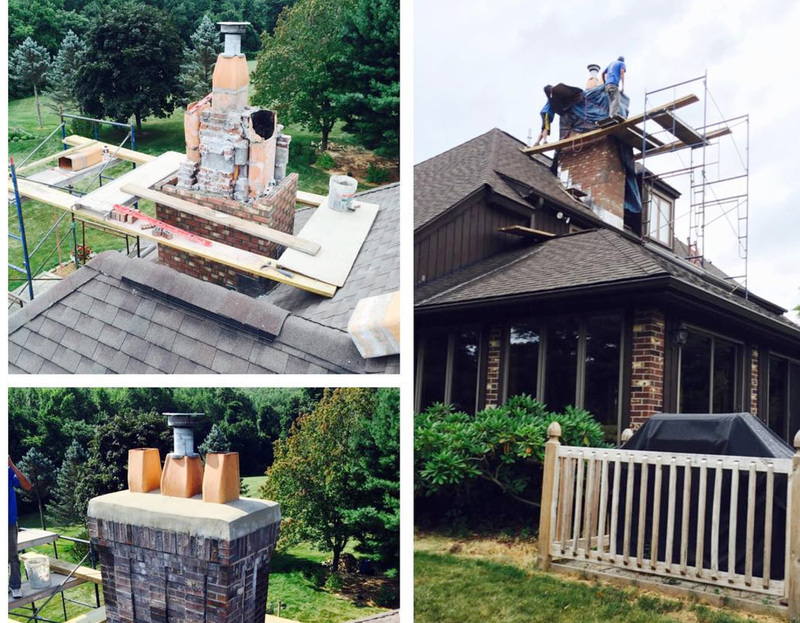 CT Complete Chimney Service & Construction provides professional Chimney Repair Services that are individually tailored to meet your requirements.